When it comes time for you to purchase a vehicle, it’s essential to ensure that you have access to all the necessary resources to make your experience as enjoyable as possible. 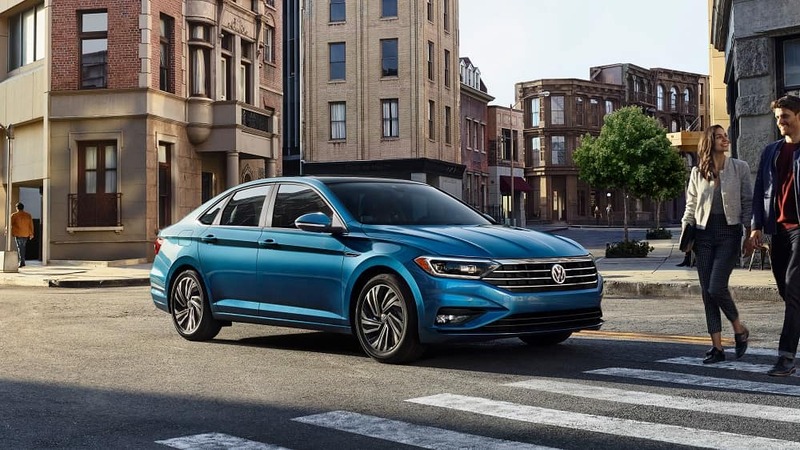 Well, the team at Volkswagen Lee’s Summit aims to deliver on the needs of drivers near Lee’s Summit, North Town, and Overland Park by creating this guide of the best tips for buying a used car. On this page, you’ll find out more about some of the most important techniques to utilize during your hunt for the perfect used vehicle. By doing so, you’ll drive away from our dealership inside an automobile that’s ready to take on the roads of Mission and Olathe. To make your search for the right used car even easier, we’ve designed this handy cheat sheet to bring with you to your dealership. Simply follow these guidelines, and you’ll quickly locate the pre-owned sedan, SUV, truck, or any other type of vehicle that’s ideal for you. Now that you’ve read through our list of tips for buying a used car, let’s take a closer look at the details of some of these tricks. We’ve broken down this information into two easily digestible sections, so that you’ll know exactly what to do once you arrive at your local dealership. First thing’s first: you want to begin your search for that perfectly dependable used automobile by taking some time to think about your options. Luckily, doing so is as simple as thinking about how you’ll be using your pre-owned vehicle. If you plan to take on some off-roading adventures, a tough SUV or truck may be the right choice for you. Or, if you’re a frequent commuter, you should take a look at used hybrid and compact cars. For drivers with kids, a midsize or large SUV could be the key to happy drives. In short, you’ll want to thoroughly review your lifestyle and anything you might be missing in your current vehicle that would make your life easier. That way, you’ll be on the lookout for a used car that’s equipped with the convenience you need most. After you’ve established those details, do some research on local dealerships that present a wide selection of different pre-owned vehicles. From there, all you’ll have to do is confirm that the car is right for you by taking it for a spin and getting a quick inspection from the service professionals at your dealership. Once you’ve determined which automobile is best for you, it’s important to think about your financing options. That’s why most dealerships are happy to guide you along the steps of the buying or leasing process on your pre-owned automobile. In addition to their expertise, the financing specialists at your local dealership are familiar with working with drivers of all walks of life. Due to that experience, your dealership professionals can design a payment plan that’s tailored to your unique needs. As the last step of your used car buying journey, all you have to do is sign on the dotted line and drive home inside your reliable used car that’s paired with an equitable financing or leasing option. Tips for Buying a Used Car: Learn More Today! 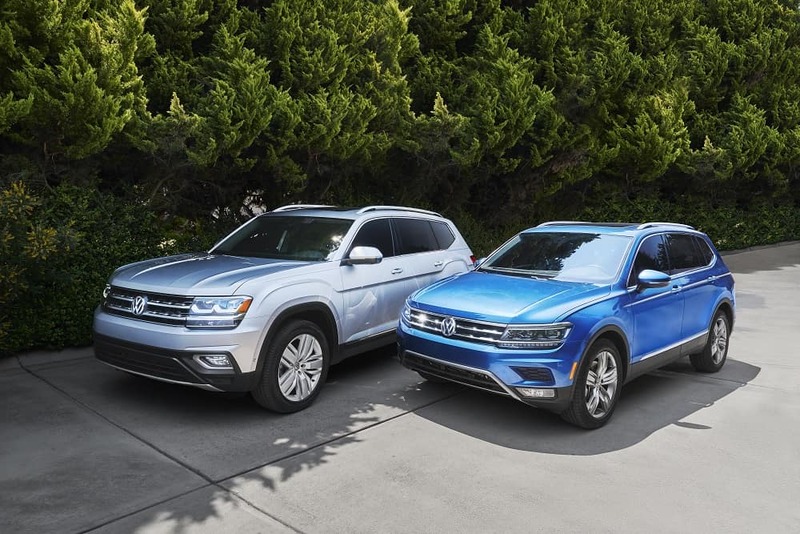 At Volkswagen Lee’s Summit, we take pride in our ability to help drivers near Lee’s Summit, North Town, and Overland Park find the used car that aligns with your lifestyle. So, when you’re ready to start your search for the right pre-owned vehicle, don’t forget to read through our best tips for buying a used car. With the assistance of our knowledgeable associates, you’ll tackle the roads of Mission and Olathe at the helm of a trustworthy ride. Stop by our showroom or schedule your test drive today!